Her subjects range from land and seascapes to historic boats, farms, restaurants and towns. Debra is inspired to share the working waterman's lifestyle & history which takes her to many historic harbors to paint. 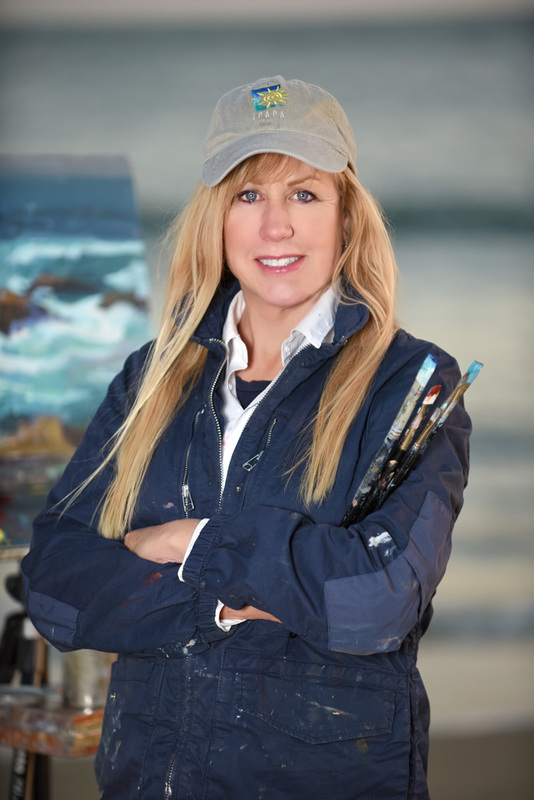 Huse has a working studio in a southern California boatyard and a sport fishing boat from which she paints California Coastalscapes. Debra's paintings will bring an engaging conversational charm and loving inspiration to your beautiful home.